She was not only a star but a superstar. A legend who will live in our hearts forever and ever. 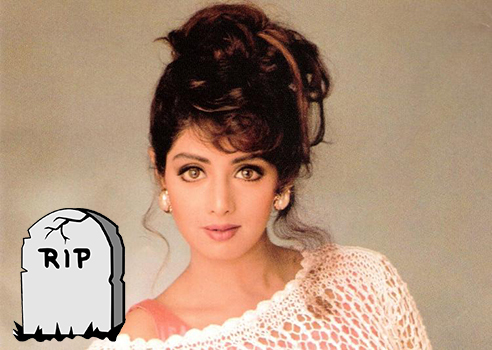 Her early tragic death has left the whole bollywood industry and the world in a shocked state. Before her death she was attending a marriage in Dubai along with her husband, Boney Kapoor and her daughter Khushi. Jhanvi, her elder daughter was busy due to her shooting in Mumbai and could not attend the wedding. 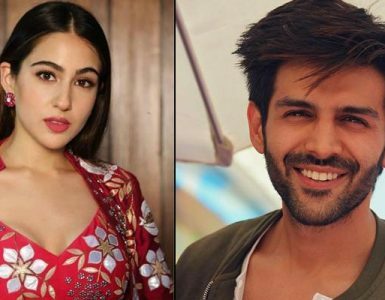 Her daughter Jhanvi Kapoor fainted on the sets upon hearing the news. Karan Johar took her to her uncle, Anil Kapoor’s Residence. 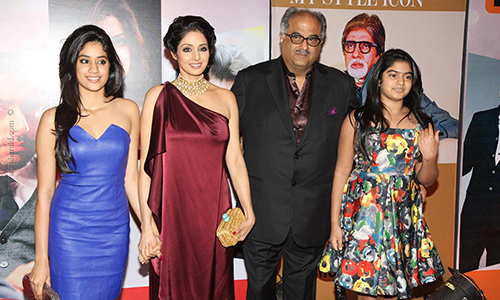 Arjun Kapoor who was not in so good terms with his stepmother, Sridevi broke down to tears on the sets in Punjab. He is very supportive towards his step sisters so he flew down to Mumbai immediately. Boney Kapoor was not allowed to leave Dubai as per Dubai Police orders. Arjun Kapoor flew to Dubai to be there for his dad, even Sanjay Kapoor was there with Boney Kapoor. Sridevi’s death case has now become a murder mystery. Initially cardiac arrest and now reports say that accidental drowning under the influence of alcohol. Dubai Police felt that there was a need to reinvestigate the case. 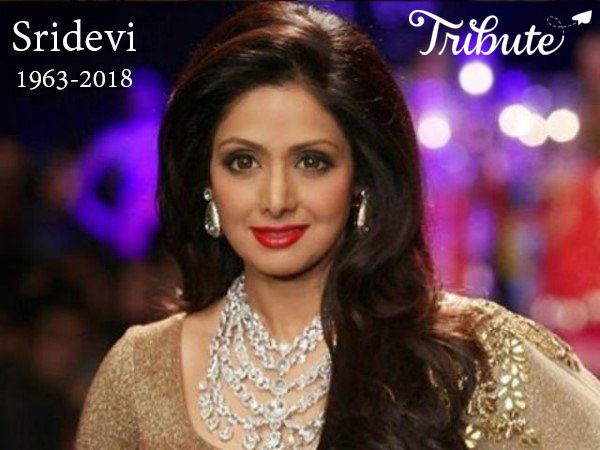 They stated that Indian Actress Sridevi’s death occured due to drowning in bathtub in the hotel as she lost her consciousness. The case was transferred to Dubai Police Prosecution who carries out all the legal procedures followed in such cases. The Dubai Police has handed over the Consulate and the family members letters for the release of mortal remains of the body and have closed the death case. The family now has flown back to the country with the mortal in Anil Ambani’s private jet. It has been a wait for three-long days since she died. Apart from the fans and media, the people close to the Kapoor’s family are paying a visit to Anil Kapoor’s residence. The cremation is said to take place at 3.30pm in in Vile Parle Seva Samaj Crematorium. Boney Kapoor’s earlier wife Mona passed away on 25th March 2012. This was just 2 months before the release of ‘Ishqzaade’, her son Arjun Kapoor’s debut film. Sridevi died on 25th February 2018 just 5 months before her daughter Jhanvi’s debut film ‘Dhadak ‘opposite Ishaan Khattar was about to release. Dhadak is expected to release on 20th July 2018. A blog where anything over coffee is discussed, topics range from bollywood to gaming, tourism, sports and technology. © 2013-2018 Created by RagaWebGraphics.